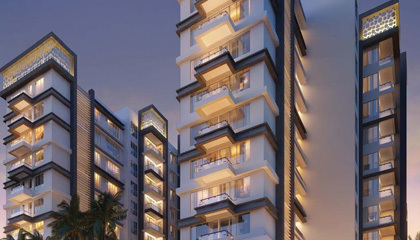 Vastu complaint 2, 3 & 4 BHK apartments ranging from 1070 sq. ft. to 2038 sq. 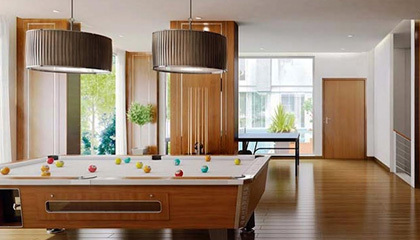 ft. at ECOS are thoughtfully designed to give you a sense of ample space, light and airiness. A special invite to com and experience an entirely different lifestyle, a sense of privilege and a full range of quality amenities- all this and much more at the 205 luxurious residences at ECOS - A landmark development of Rajarhat, Kolkata's new Business Hub. 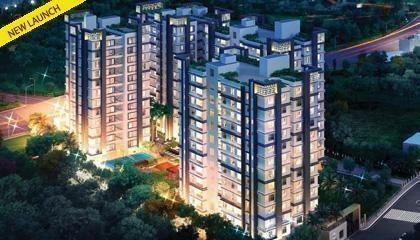 ECOS is a joint venture project developed by Eastern India's renowned developers like Shree RSH Group and Amit Realty. They have well exposure in developing landmark projects in Eastern India including Residential, Commercial and Retail Projects. 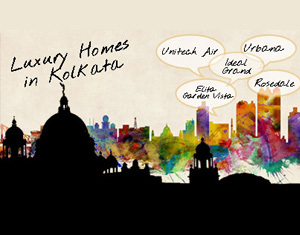 This group is successfully settled in the spectrum of development in Kolkata, Rajasthan and Jamshedpur. 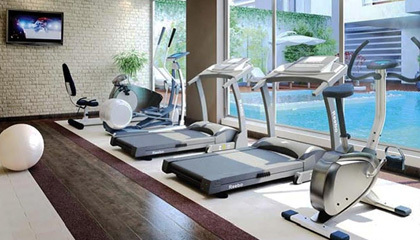 Their aim is to create a leading position in Indian market in terms of quality and customer satisfaction. They believe in ensuring product quality of high standard and maintaining adherence to define status in performance. The ever-increasing acceptance of our products on Indian platform highlights our market presence and goodwill. 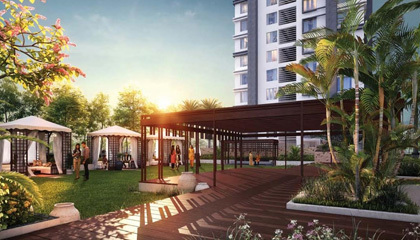 From Middle Income Group (MIG) premium residential project, township, to commercial development, this group has become successful in Indian Real Estate market. 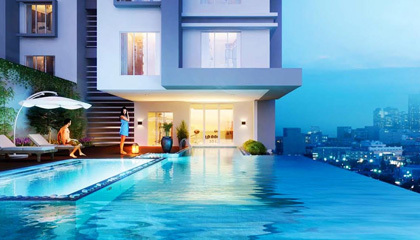 The location of their every landmark projects is very attractive and helps in boosting their sales across the world. Credential of developers * In Jaipur they achieved a big success by developing their milestone projects like 'Sun n Moon' Mall, Belvedere Park &. Chambers. * They developed the Biggest operational Mall of Jharkhand and Bihar, "The Bokaro Mall" in Bokaro steel city of a 3 lac sq. ft. Other Projects Commercial RSH Chamber Crest AMITREALTY Amit Realty Group has over a decade of experience in creating landmark buildings and with a track record of sustained growth, customer satisfaction and innovation. Building with a difference is the Organization's Philosophy. 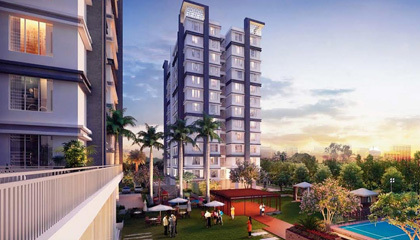 SHREE RSH GROUP Shree RSH Group simply endeavors to create spaces that can inspire, reflect something more than routine life, which is the emotions of inhabitants. Our Group believes that excellence is about creating the exceptional out of the ordinary; It's about drawing inspiration from time and thinking ahead of it. It's about understanding the buyer's desire and delivering beyond his expectations.